Have you ever heard that injecting steroids into your spine (epidural injections) is a great pain management strategy? Have you ever considered that may be utterly false? Even dangerous to your health? Epidural Injections into your spine for your bad discs or pain is NOT FDA APPROVED – get the facts directly from the FDA website. (we are not talking about delivering a baby here). We are talking about the pain of sciatica, stenosis, arthritis, degenerative, bulging and herniated discs. The reason they are NOT FDA APPROVED is because they have not been proven to be safe or effective at all for that purpose. But yet, doctor’s are still advising this terrible unproven approach to you as an answer, and using these shots not designed to help your spine, your discs, or your pain in what is called in the drug industry as “off label” use. How does that sit with you? Is it really the answer you are looking for or deserve? 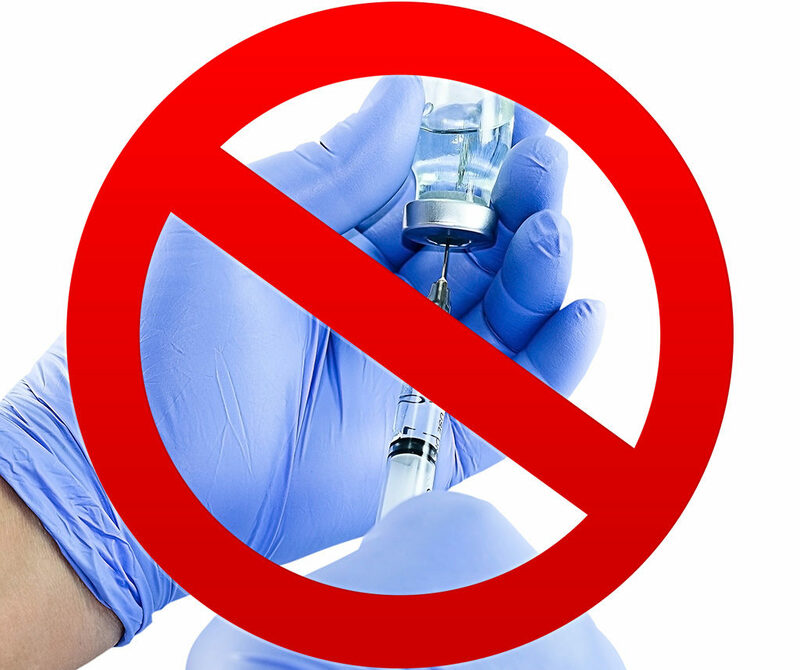 Epidural Injections are destructive and dangerous to your health. Which is why the FDA will not approve them. They simply do much more damage to you than they do good. Especially if you use them more than once. Even a single injection will cause you permanent bone loss (osteoporosis) and increase your chances of a future spinal fracture by 21%. Did you ask for that? And plenty more dangers they don’t want you to know like: weight gain, cataracts, auto immune disorders, infections, elevated blood sugar levels, damage to blood vessels, bleeding, dura puncture, nerve damage, paralysis, stroke and even the possibility of death (which has happened many times). Is this what you asked for? Are you looking to make things worse for yourself? Don’t you deserve better than this? 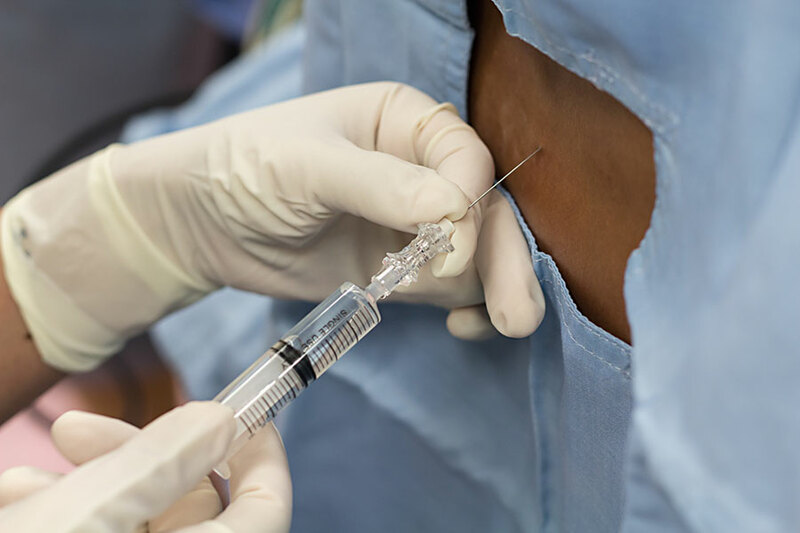 Epidural Injections were never created to treat the CAUSE of your pain or inflammation. Treating your pain or your inflammation does not treat WHY you have your pain or inflammation. It’s the same as having a rock in your shoe causing you pain and inflammation and all you do is inject your foot with anti-inflammatories and pain meds…but leave the rock there to keep causing your pain and inflammation to persist and get worse. Does that make sense to you? Now you see why this epidural injection approach only adds more problems for you and why the FDA will NOT approve these for your spine, your discs, or your pain. Epidural Injections lead you to spinal surgery. When you keep treating your pain with dangerous and ineffective epidural injections it can only allow your conditions to get worse which leads to the recommendation of your spinal surgery. Everyone you know that had back or neck surgery had epidural injections first, and it was a failed promise that made things worse for them which moved them right into surgery….the same surgery you are probably facing if you are hoping and relying that these epidural injections work for you, even when they didn’t work for millions of people before you (Failure leaves clues). You know you are better than that. The Industrial Medical Complex (Corporate Medicine) has an agenda…and it’s not your agenda unless you want drugs, injections, and surgery for life. Are you really interested in making the largest, most corrupt mega corporations on the planet richer, while your life keeps getting worse? I don’t think so. In fact, I know you want answers and you want to get better and stop the medical insanity you are trapped in. Hi, I’m Dr Joseph Mannella, Founder and creator of The Disc Institute, and not only do I know what you are going through, what disappointments you have already experienced, but I championed an entirely new company just for patients like you. We attract people that don’t fall for the evil establishment, the sick status quo, and are determined to make life better for themselves even if they have to tell their corporate controlled doctors to sit this one out. For over eight years now, in four states, with two efficacy studies, we have helped thousands of patients just like you avoid epidural injections and surgery once and for all. They were all medical failures when they came in and we were successful with a proven 98% of those tough cases like yours. Are you truly looking for real answers and a better approach? Then you might want to check us out and see if you qualify as a candidate for our groundbreaking brand of disc care that gets to your cause of pain in a non-invasive, safe, effective, and proven way. I know this is all about your life and your future…and that’s the most important consideration of all. I know how important your life is and I am standing for you and your future with this new possibility we created for you. When you turn things around and get better, you can then get back to loving your job, family, workouts, daily activities, and your life in general again…we understand your needs…call us now so you can start getting what you want and need.